Yellow mustard seeds can be used to spice up any dish. Mustard is an ancient plant that’s full of appeal for contemporary gardeners. The plants are easy to grow and produce seed in as few as 60 days. 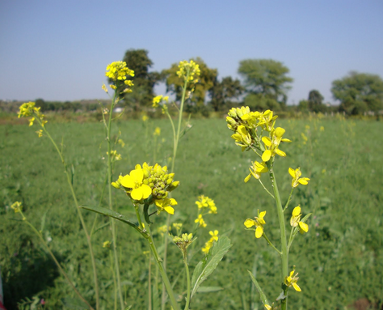 The greens are edible, the flowers attractive, and if the seeds are allowed to mature on the plant, they will self-sow and still provide plenty for mustard making.